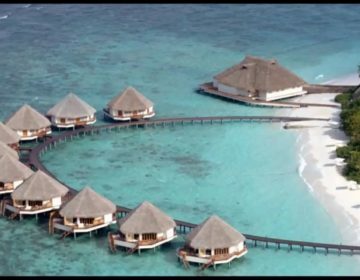 The Maldives has won the title of the ‘Best Beach Destination’ in Asia at the Moscow International Travel and Tourism Exhibition (MITT) that took place in Moscow this year. 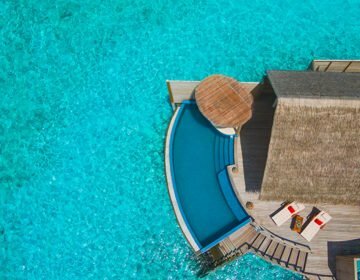 The Maldives Marketing and Public Relations Corporation (MMPRC) together with 34 representatives from 19 companies from the tourism industry of Maldives took part in the exhibition which was held from March 12-14. Russia’s largest B2B tourism exhibition, now in its 26th year, has been recognized by the Russian National Exhibition Rating as Russia’s best tourism exhibition in terms of exhibition space, professional interest, international recognition, and market research. Each year, around 1,800 companies from more than 200 countries and regions of the world with exhibit at MITT. This year, more than 22,000 professionals from the hospitality industry, ranging from representatives of tour operators and travel agents to companies involved in the travel industry such as airlines, transport companies, hotels, and IT companies displayed their wares. 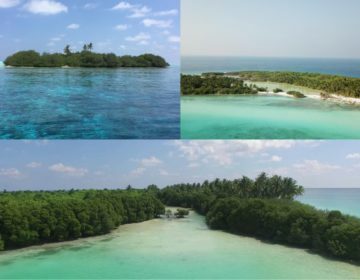 The stand of Maldives in the exhibition was designed in a way to showcase the natural beauty of Maldives. Russia is an important market for the Maldivian tourism industry and one of the source markets to the Maldives with increase of 14.5% in tourist arrival count from Russia to the Maldives last year.